China’s richest man is buying a U.S. studio for $3.5 bln. His Dalian Wanda group and rivals like Alibaba Pictures are investing in all sorts of film businesses. Such vertical integration – banned in the United States – shows the allure of one of China’s fastest-growing sectors. Chinese property-to-entertainment conglomerate Dalian Wanda Group has bought U.S. film studio Legendary Entertainment in a deal worth up to $3.5 billion, the company said on Jan. 12. The size of Wanda’s stake was not disclosed. In a news conference on Jan. 12 Wanda also announced plans to merge the group’s existing movie-production assets in China with Legendary for an initial public offering. Privately held Wanda is controlled by China’s richest man, Wang Jianlin. Wanda is the world’s biggest movie-theatre operator. 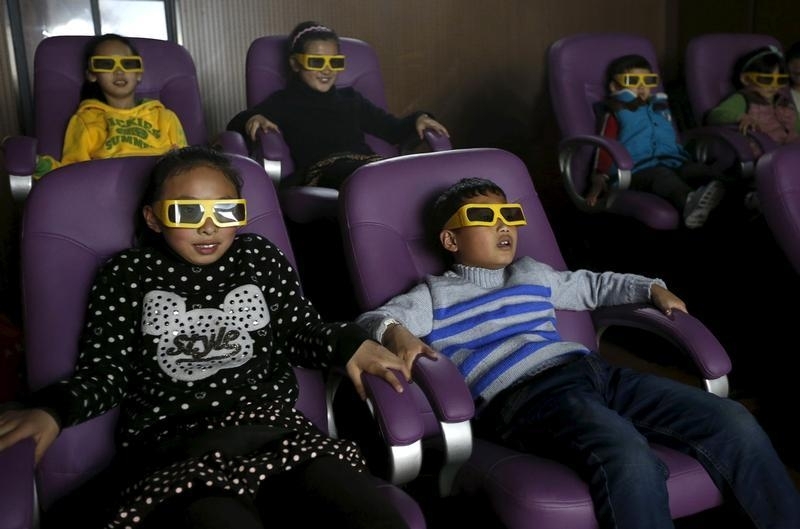 The company bought the U.S.-listed AMC Entertainment Holdings for $2.6 billion in 2012. Wanda also owns Australia’s Hoyt’s Group and Shenzhen-listed Wanda Cinema Line Corp, the biggest theatre operator in China. Legendary produced “The Dark Knight”, “Man of Steel” and “Jurassic World”.